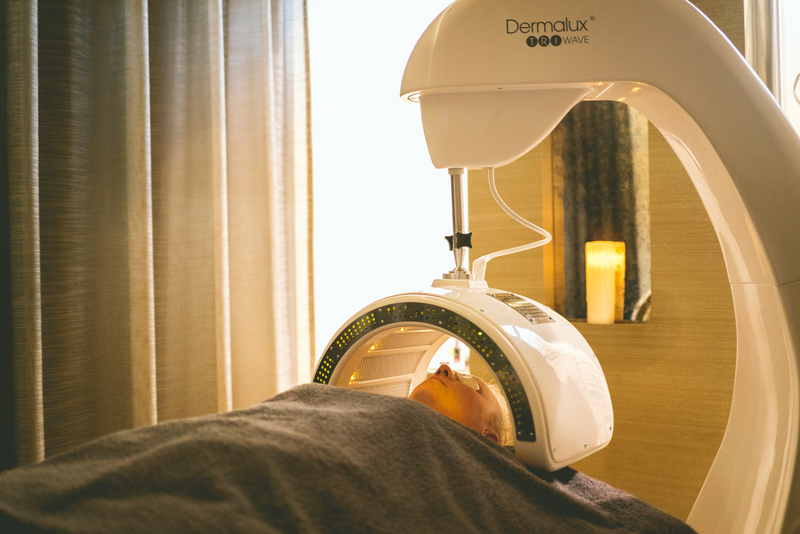 What is is Dermalux™ LED light therapy? 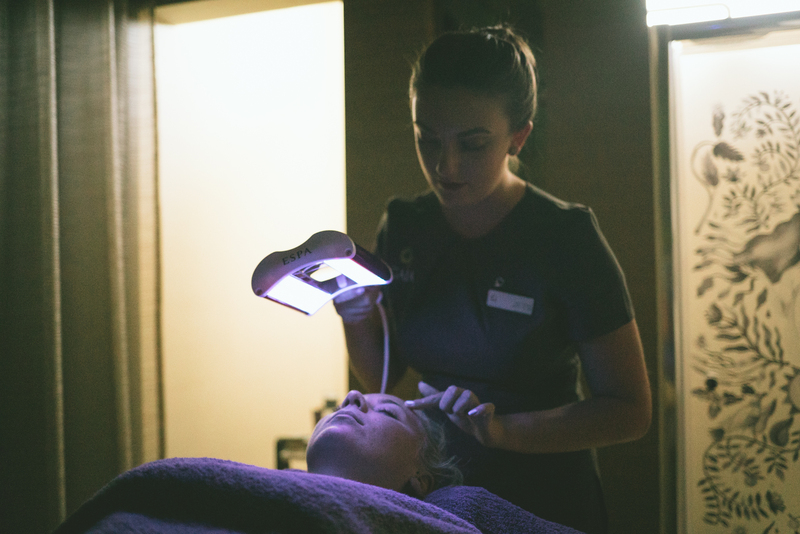 Dermalux™ LED light therapy is a non-invasive skin treatment that harnesses the power of natural light. Skin cells have the ability to absorb light and use it as a source of energy to fuel the repair and rejuvenation of damaged cells or kill bacteria. It has been clinically proven to be one of the fastest and safest ways to reverse any visible signs of ageing, clear acne and blemishes, and heal sensitive skin conditions such as rosacea, eczema and psoriasis. The light instantly awakens a dull complexion and after just one treatment, the skin is more hydrated, plump and radiant. The therapy also promotes a feeling of wellbeing which helps to relieve the stresses and strains caused by everyday life. A course of treatments will boast dramatic and lasting improvements to the appearance and health of the skin. What is the treatment recommended for? 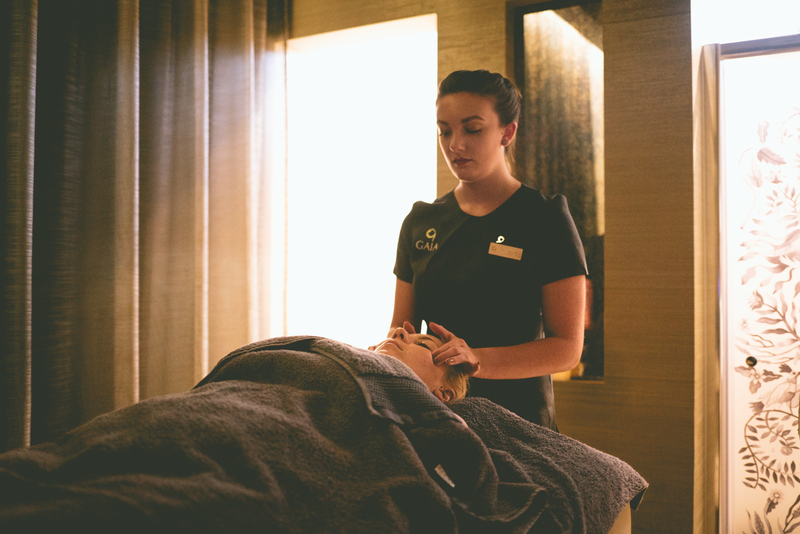 Talk to our Gaia spa therapists for further information or call us to book on 01752 344455.